According to The Real Deal, the Falchi Building is about to be sold for $255 million, more than triple the $81 million paid back in 2012 by current seller Jamestown Properties. Upon purchasing the building, located near the 33rd St. 7-train station (and two blocks from City Ice Pavilion), Jamestown converted it from the old-LIC mode – storage/distribution, to office space. They were the first to do it in LIC, and subsequently numerous others have followed suit. Evan Daniel, who heads Modern Spaces commercial & investment property group, has heard from sources that Jamestown spent between $13-$15 million in capital improvements to bring the building up to date. Even including those costs, Jamestown’s timing and vision were pretty extraordinary. Daniel estimates the cap rate on the sale to be an incredibly low 4%, but notes the buyer should get some upside when leases turn over as many of them were struck when the commercial rental pricing in the area was 25% lower. Though we’ve marveled at the growth in the commercial sector recently, all we can say about this transaction is yowza! Savanna Nears Deal to Buy Falchi Building for $255 Million – yowza! 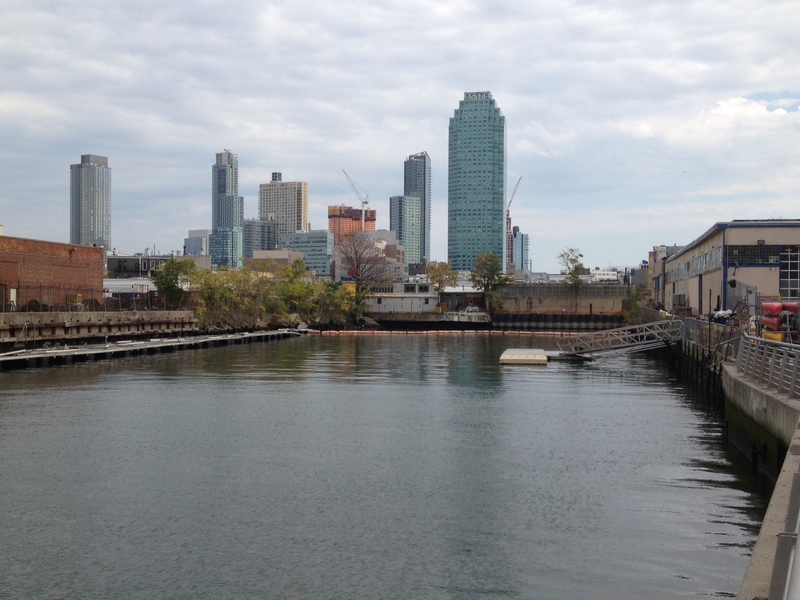 Roosevelt Island: NYC’s Next Start-Up Hub? – “The university sees the campus as a springboard to expand Silicon Alley from lower Manhattan and downtown Brooklyn into Long Island City and western Queens.